Here's a closer look at BMW’s newest offering. The BMW Roadshow 2017 kicked off on October 27-29 at the Powerplant Mall, where the first-ever BMW 2 Series Gran Tourer was unveiled to the Philippine market. The first and currently the only seven-seater luxury multipurpose vehicle (MPV) in the country, the 2 Series Gran Tourer, features a design that does not compromise functionality and comfort. Its versatility makes it ideal for both daily drives in the city and road trips to nearby provinces. 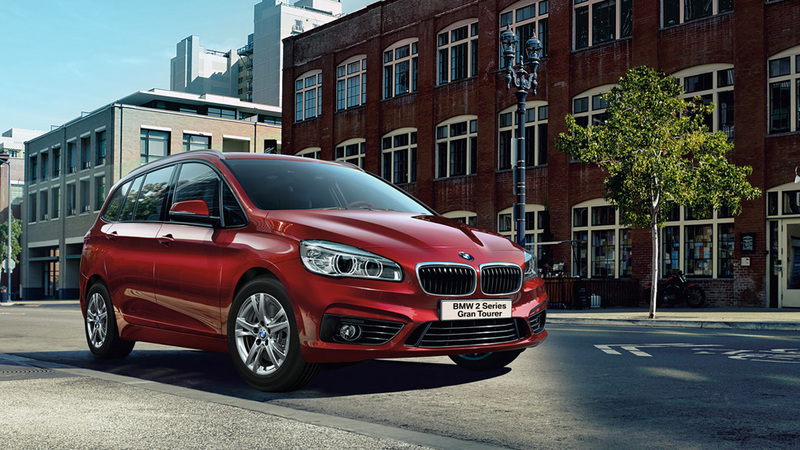 With a wheelbase of 2,780 millimeters, the 2 Series Gran Tourer prioritizes space. It includes seven seats spread across three rows, where the rear row can be folded completely to extend trunk space up to 1,905 liters. Under the hood is a 1.5-liter, three-cylinder engine that produces 136 hp and 220 Nm of torque. It is equipped with TwinPower Turbo technology, which is coupled to a six-speed automatic gearbox for smooth acceleration. A Driving Experience Control with Eco Pro, Sport, and Comfort modes also allow the vehicle to adapt to various driving situations. If you want to see the 2 Series Gran Tourer up close, you can drop by the remaining legs of the BMW Roadshow 2017 on November 16-19 at the Auto Focus Pre-Christmas Test Drive Festival at SM Mall of Asia Block 12 in Pasay, and November 24-26 at the Alabang Town Center Plaza in Muntinlupa, or you can visit authorized BMW dealerships nationwide. For more information, visit the BMW Facebook page. This article was created by Summit StoryLabs in partnership with BMW.